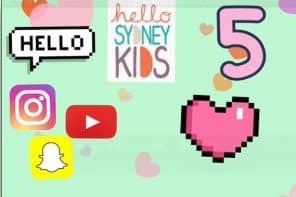 Join Hello Sydney Kids Plus! 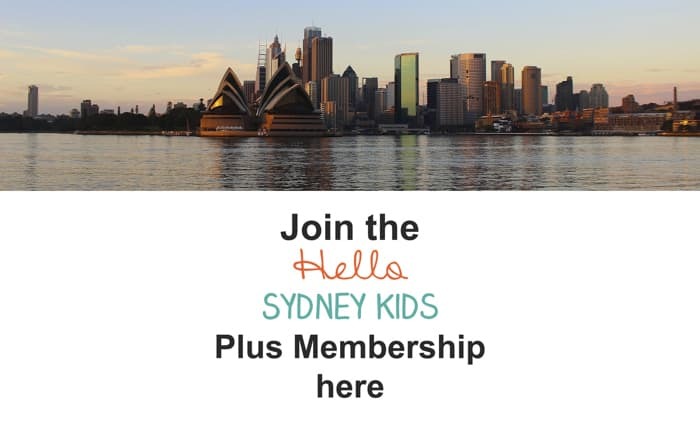 Home » Kids » Join Hello Sydney Kids Plus! 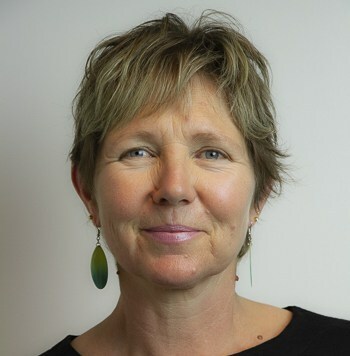 So what is HSK Plus? 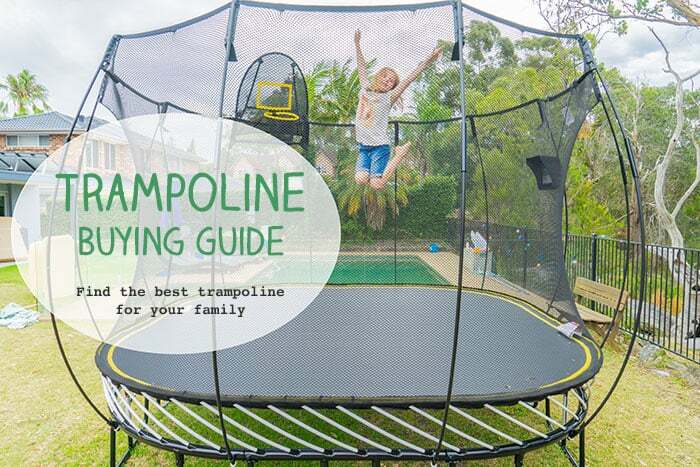 It’s a paid membership section of the larger Hello Sydney Kids website. You pay a small fee to access some pretty cool premium articles, see list below. 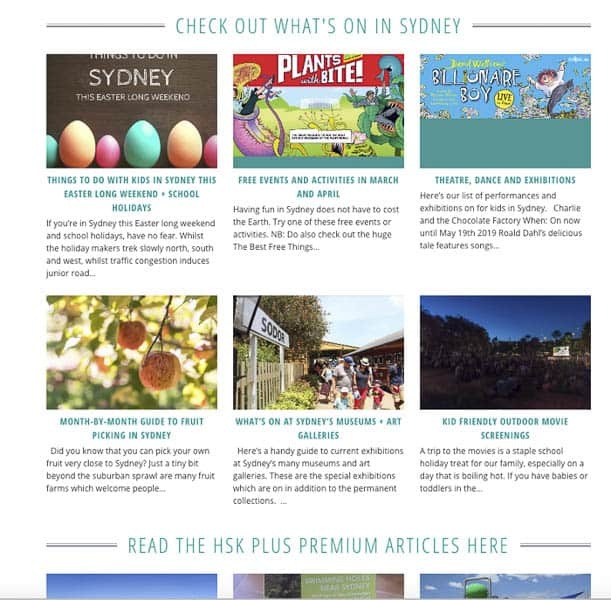 As an HSK Plus member, you will see no adverts across the entire (huge) Hello Sydney Kids website. There are more than 700 articles to read ad free. HSK Plus members can also print out all the articles on the website, or download them as PDFs to read later. It’s like having the biggest guide book to Sydney. Costs are: $39.99 annually; $14.99 quarterly or $9.99 for a month. Money back guarantee if you are not happy! Here’s a short video explaining why I created HSK Plus. Once you’ve joined you’ll find the membership section easy to use, check out a video on how to use it here. Not sure of what’s on in Sydney? 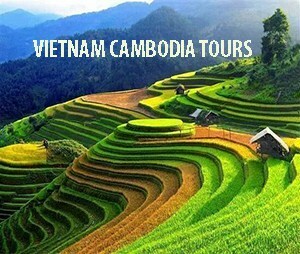 Keep to find all the info in one easy location? 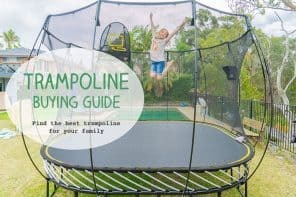 Looking for heaps of free Sydney fun? 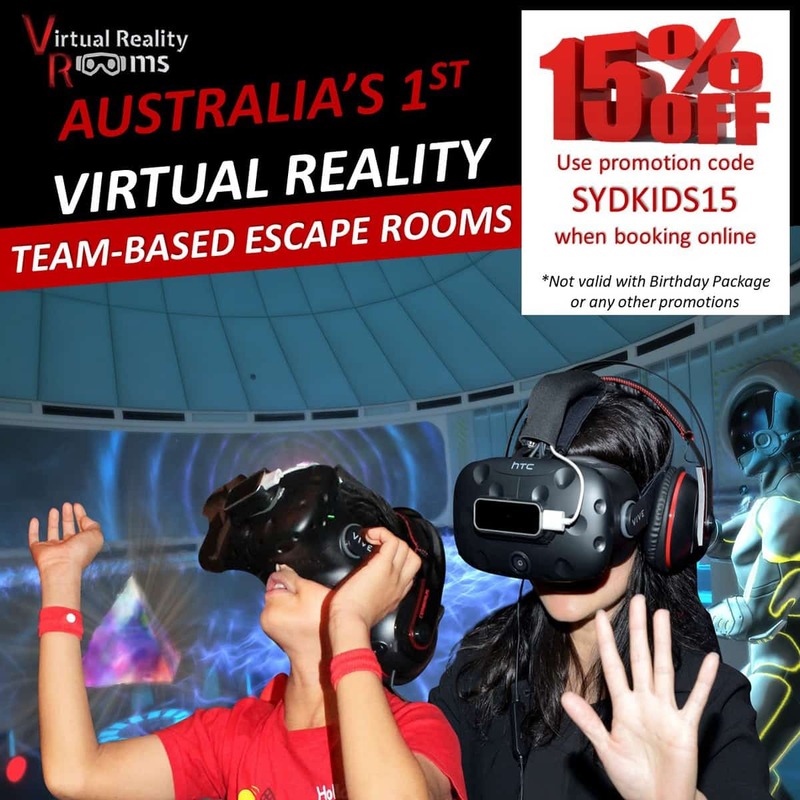 You’ll love Hello Sydney Kids Plus, where for a small fee, you’ll save big. 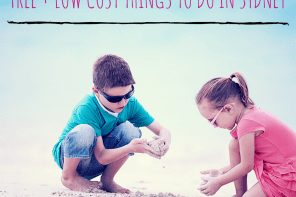 In Search Of The Perfect Washing Basket – A Rant! !